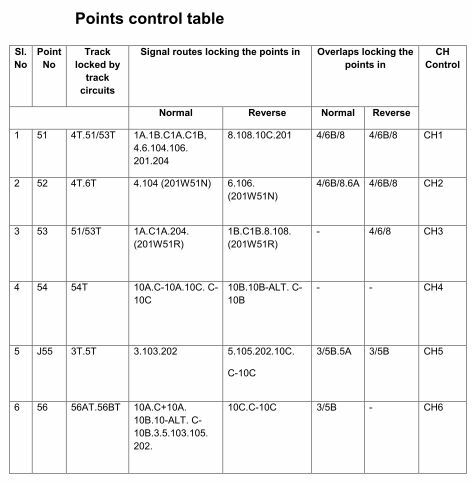 Railway Signalling Points control table :- The route wise control table does not show the points controlled. 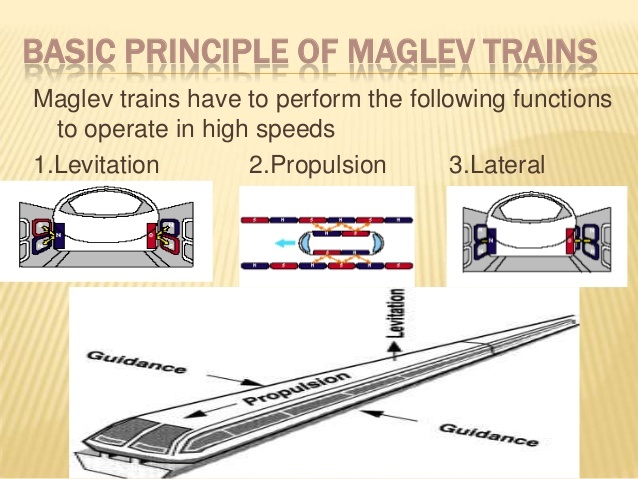 Each point is controlled by the point track circuits for track locking so that if any train is moving over the points, the track locking will be effective and the points cannot be operated under the wheels. This aspect is illustrated separately in a points controlled table. 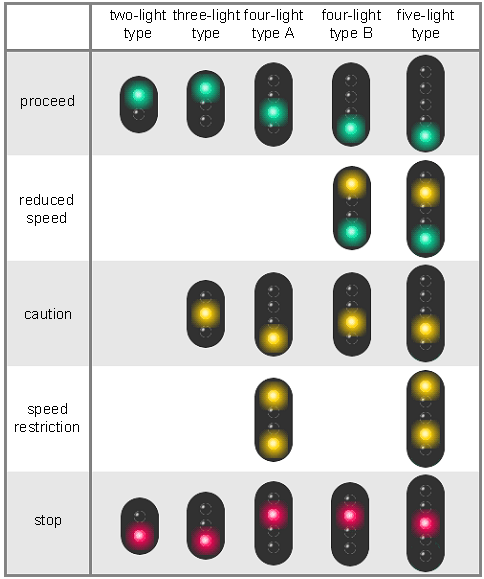 This table includes columns showing the routes which lock the points in normal position and in the reverse and also the crank handle controls. This facilitates a cross-checking with that provided in the route wise control table and also used at the time of testing before commissioning. 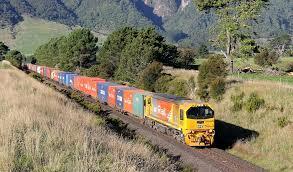 The point control table for the yard under study is placed.